Reebok Reinvented: New Silhouette. New Print. Same Great Tradition! As branded athletic shoes go, Reebok’s history has been a roller coaster ride. Up. Down. 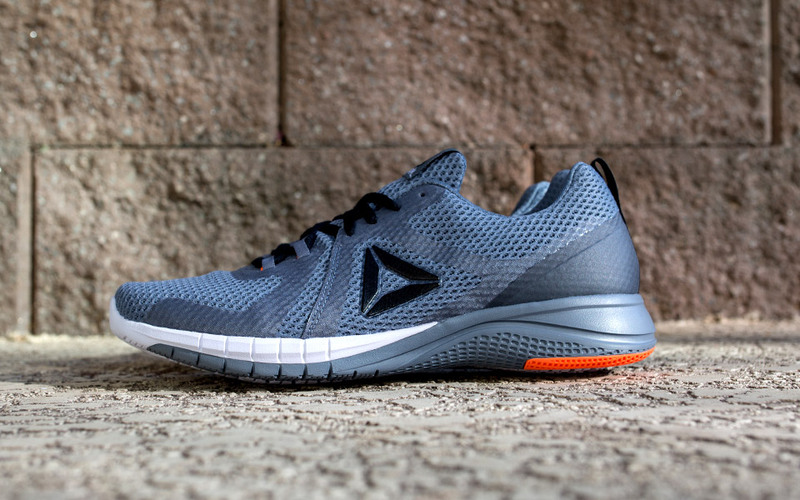 But always moving forward—reason enough to check out the latest and greatest, the Reebok Print Run 2.0. You would be hard-pressed to find a pack of runners missing Reebok loyalists. Many go back decades — some to the company’s beginnings in 1958 when the grandsons of British athletic shoemaker J.W. Foster launched Reebok. They picked a company name loaded with powerful imagery: Wear these shoes and work to acquire the speed, style and grace exhibited by Reeboks (African Gazelles) in the wild. This brand message plus solid manufacturing drove the worldwide love affair between runners and Reebok — a love affair that’s as strong today as it was back then. More than 20 years later — back in the day athletic shoes were called sneakers — sporting goods distributor Paul Fireman concluded that while the first iteration of Reeboks were being grabbed up by a limited audience, it was time to introduce the brand to the rest of the planet. As a result of his foresight in 1979, Reebok took its rightful place on the world athletic stage and never lost its allure or reputation. With each new model and style, engineering and design were tweaked to roll out Reebok athletic shoes appealing to the changing tastes and desires of consumers who were also enamoured with the world's burgeoning running movement. Reebok turned up the heat by introducing the first athletic shoe for women in 1982 - followed by The Pump in 1989. This embellishment turned basketball upside down as players were able to customise the fit of their Reeboks simply by depressing the pump added to the shoe's exterior. Despite price tags that caused parents of little basketballers to suffer sticker shock, the Reebok Pump proved groundbreaking. It knocked out prime competitor Nike, and the brand never faltered. That's why the debut of the first Reebok Print Run found favour with runners. Now, it's time to meet the next generation: The Print Run 2.0. Why the Print Run 2.0? 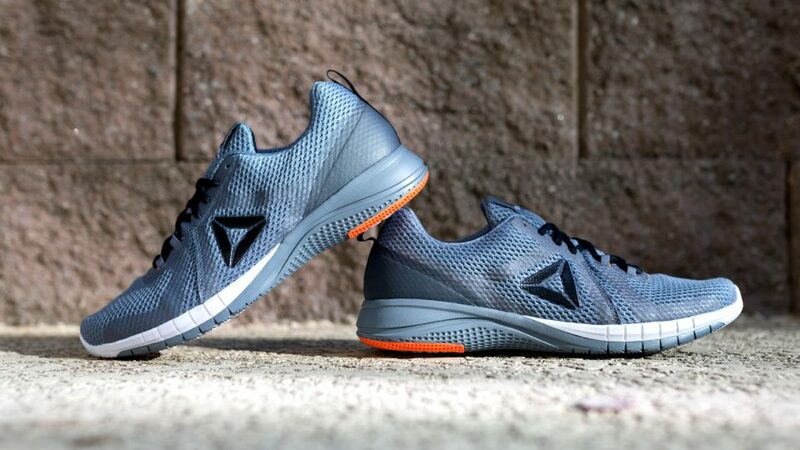 Perhaps the biggest reason an athlete would prefer the Print Run 2.0 over both competitors and other Reebok styles has to do with new and novel technology represented within the shoe's design. The sleek outsole emulates digital pressure mapping technology while the shoe silhouette that Reebok calls both stylish and “lifestyle relevant” has no comparison in today's athletic shoe market. While nobody could stop professional athletes from buying and wearing the 2.0, this wasn't what Reebok had in mind when they rolled out the Print: Designers had the everyday runner in mind, thus aesthetic detailing and construction decisions were based on research showing that ordinary runners crave a shoe that performs optimally on light runs and during run-led fitness training. The signature pattern even has a secret weapon: it adds stability and flexibility where runners need it most. No shoe will find favour with wearers if it's uncomfortable, so Reebok's list of “must-haves” when the 2.0 was still on the drawing board was a degree of precision cushioning that offers the sensation of having been custom fitted to the foot. Two densities of foam are strategically located within the outsole construction to provide protection and comfort in foot areas most often in need of extra attention. While comfort may be key to a great fit, performance often depends upon the amount of flexibility an athletic shoe delivers. Reebok's Print 2.0 excels in this area because it is fashioned using a “zone” construction system made up of a web of independent nodes and flexible grooves that takes flexibility to a higher plane. This is particularly important for athletes who have been disappointed by such promises in the past. Reebok saved the best for last when designers focused their efforts on enhanced stability. It matters not how comfy a running shoe feels or how much flexibility it offers, they determined. Stability must play a major engineering role so wearers stand the best chance of remaining safe and injury-free. That's why one can move in any direction (from sprint to casual runs) wearing 2.0s and a controlled, 360-degree dual-density perimeter grid surrounding independent nodes delivers stable tracking. Curious about whether folks at Reebok wear another brand? Not on your life! Stop the corporation's General Manager of Running, Scott Daley, as he runs along his favourite trail and you'll find the latest iteration of Reeboks on his feet. Because he runs, he never hesitates to proclaim that despite other sports genres for which the brand is known, “At the heart of our fitness [library] is running." And who doesn't want to look fashion forward while ensuring a run in shoes that have been crafted with such attention to detail? For Daley, that detail is personified in the entire Print franchise. 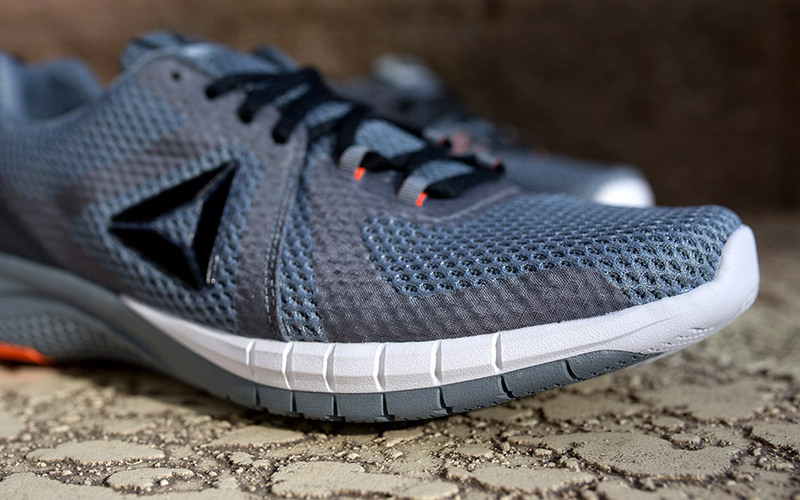 Runners experience more freedom of movement and quicker transitions thanks to the low-cut design. Many were thrilled with the lightweight mesh upper and lateral overlays offering ventilation and support. 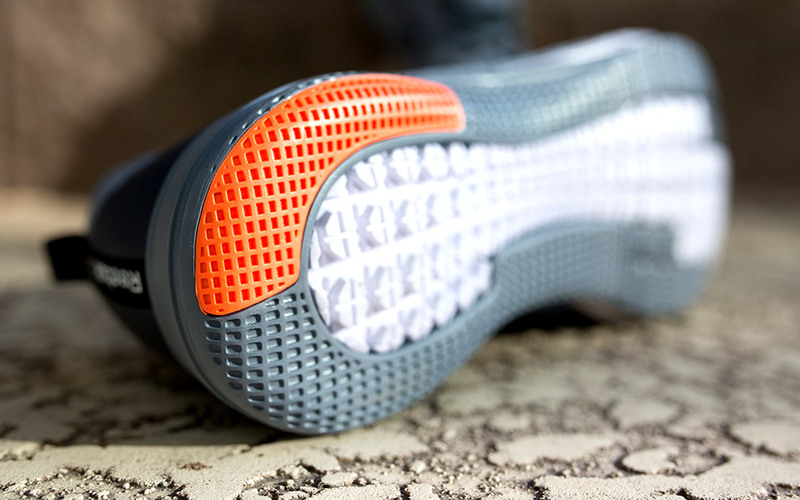 The carbon rubber heel stands up to daunting terrain without showing signs of early deterioration. There were no shortage of compliments when rating the mid-sole's superior comfort. If there's a special place in your heart for both tradition and performance, the Reebok Print 2.0 deserves a prime spot in your closet. Not only is it a refined version of an already-successful franchise, but the 2.0 is so structurally sound, shoppers can feel confident that years of wear (and as many years of blissful comfort) await. Also read: Outfit of the Week #20: Perk Up Your Day With Sunny Yellow! Will a new pair of Reebok Print 2.0 athletic shoes brew your coffee or call your boss to let her know you're sick? Well, Reebok has yet to come up with either feature, but who knows what's in store for recreational runners down the road? That's why it's wise to keep a perpetual eye on Reebok. You never know what they'll come up with next! How important, in your opinion, is brand history? Does it factor into your athletic shoe buying decisions or are your buying allegiances less than loyal? The Print Run 2.0 is priced at S$129 and is available at all Reebok mono-brand stores and through Royal Sporting House stores island-wide.